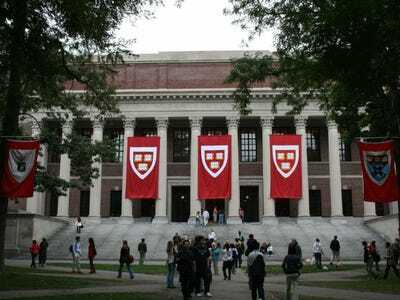 Harvard University secretly photographed around 2,000 students as part of an academic study on classroom attendance, The Boston Globe reports. The study was first revealed at a Harvard faculty meeting Tuesday night. According to The Globe, a federally mandated university board that monitors faculty’s research approved the study, which set up secret cameras in 10 lecture halls last spring. The Globe reports that Harvard president Drew Faust told the faculty that she takes the matter “very seriously” and that the university will be investigating the study. 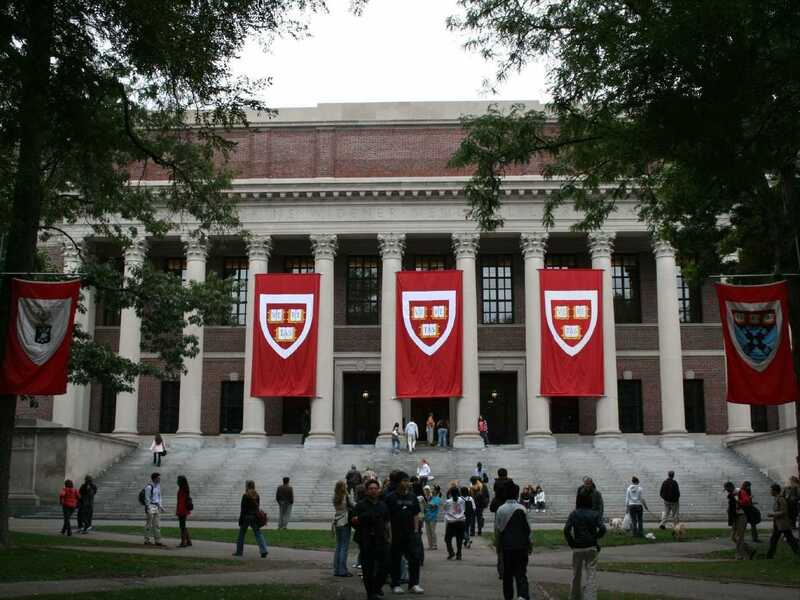 Harvard recently updated its privacy rules after it was revealed last year that the university anonymously accessed faculty emails while investigation a student cheating scandal.